Notice a theme here? All of those plants were abandoned. Keep your power plant up and running with our inspection, testing, and maintenance services. A fire can destroy a property, but it is 96% less likely with properly functioning fire sprinklers. 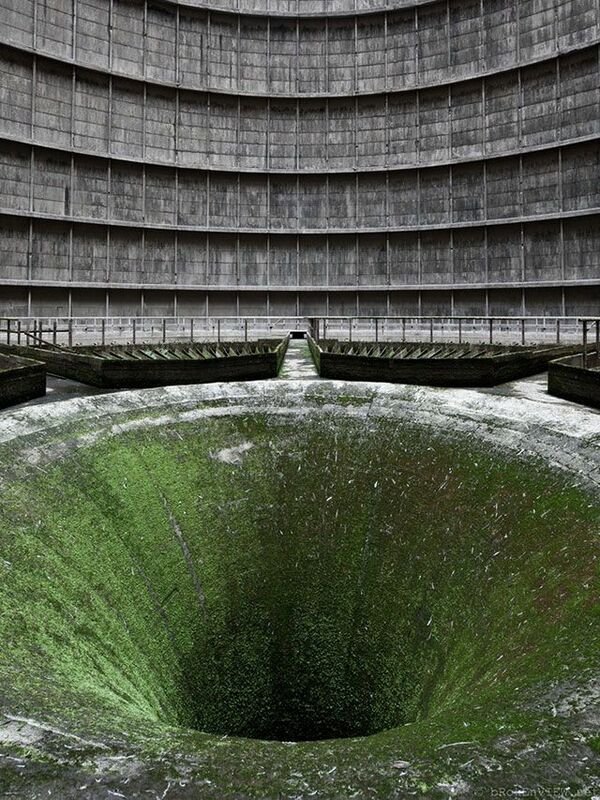 Power plant's sometimes get a bad rap. However, these images will show you the cool, artistic side of these misunderstood giants. 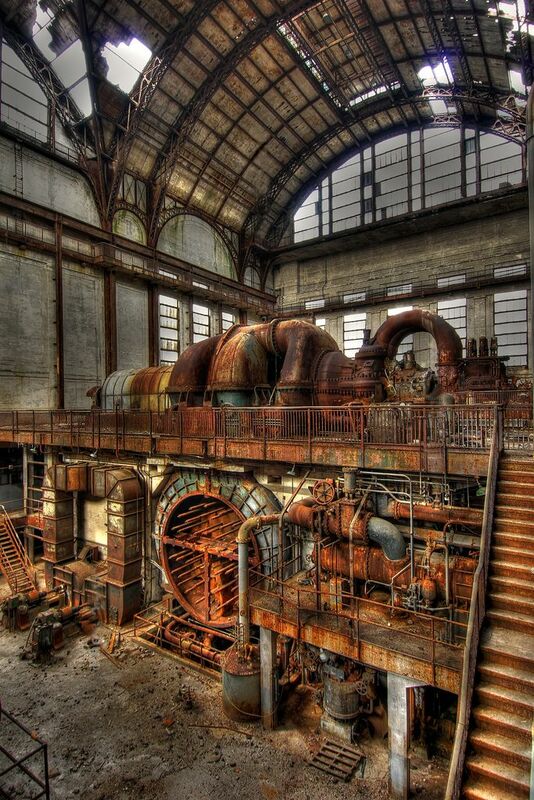 This is actually a steel works, but still beautiful! 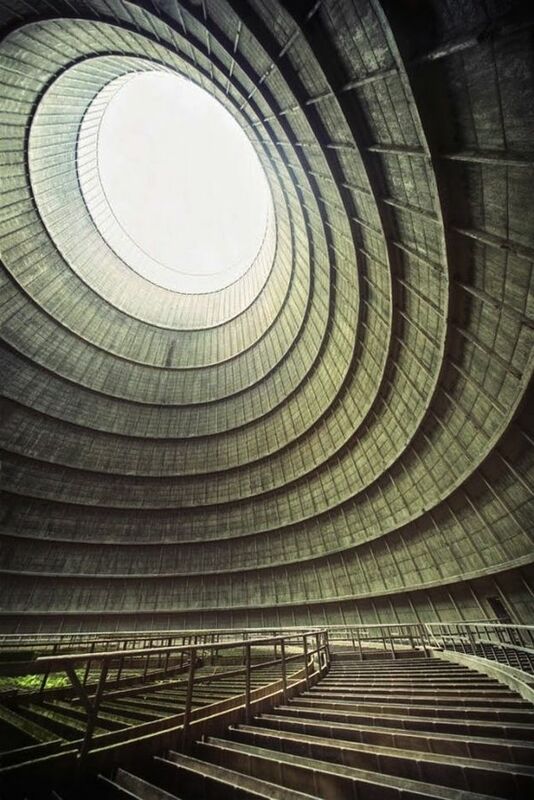 Cooling tower in an abandoned plant. 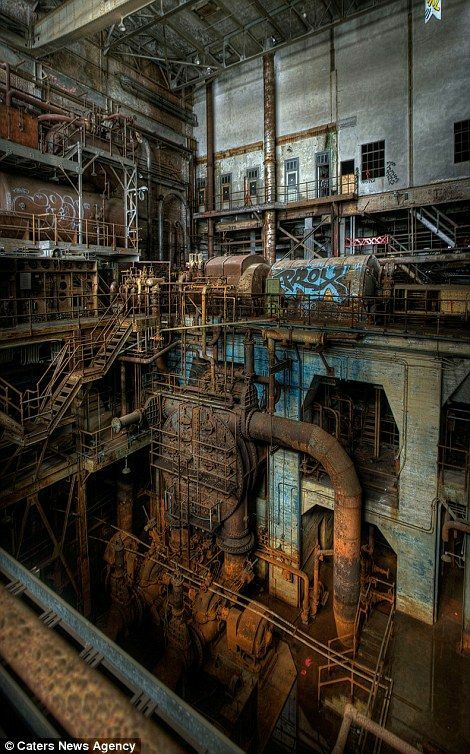 Abandoned power plant in Philadelphia. 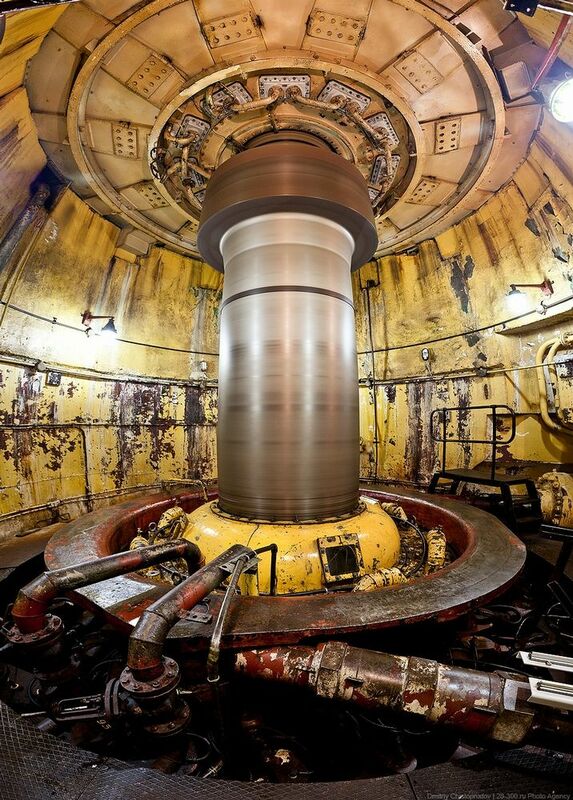 Turbine from a hydro power plant in Russia.